Huh, I notice your altar dissection and reviews look awful familiar. You should find your own voice! Blogging is a fantastic opportunity for that. 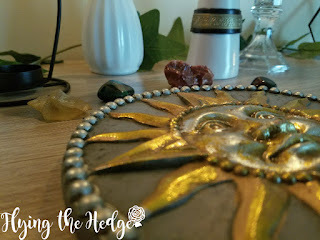 My altar dissection is inspired by yours and other pagan bloggers who do similar things. I like the general set up and feel it conveys the information best. I understand that and I'm flattered, but your format for some of your posts are becoming increasingly similar to mine - to the point that I've been getting messages about a "copycat blogger." You might consider reworking your posts to something more original. I'll keep that in mind and reformat future posts to avoid confusion. 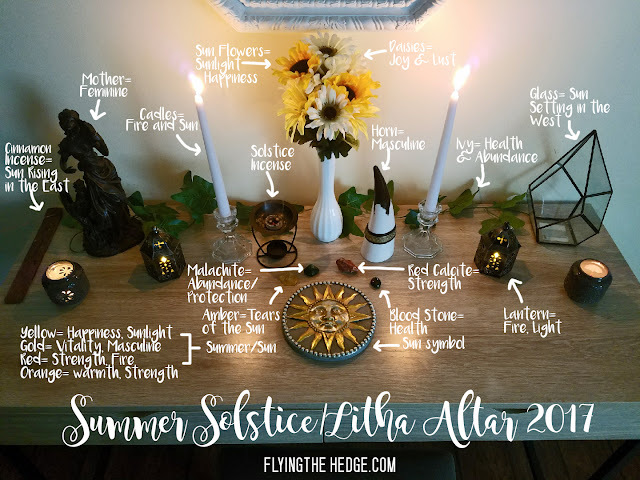 I still plan on labeling my altars, and I hope that is fine with you. I'm not trying to be a "copy cat" blogger. I am simply giving my readers what they have asked for. 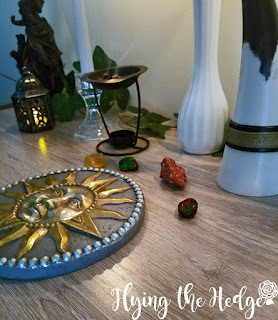 I have received 10 emails in the past 6 months asking for altar posts, so I started putting them together. As for the review posts, I think you are referring to my subscription box reviews. I started reviewing Crate Joy subscription boxes last year, which I shared with you when you reviewed the Box of Shadows. You ended up using a format almost identical to what I had been using, but I removed anything similar to yours yesterday to avoid anyone thinking I was "copying" you. The format that we both used is the same the majority of subscription box reviews use and have used since these boxes took off a couple years ago. I'd rather not, however, have people thinking I "stole" your reviews because that is far from the truth. If you check under my tab "Witch's Cabinet" you will see a number of reviews starting last October. As I mentioned, I removed my overall pro and con list on the three month mark posts for each box because that was the only part you did that was similar to what I had already been doing. Apart from my altar posts, I do not post anything remotely similar to what you do. I avoid topics you tend to cover as there is no point in recovering the same information if someone has already done so and link to the information if I mention it in another post. 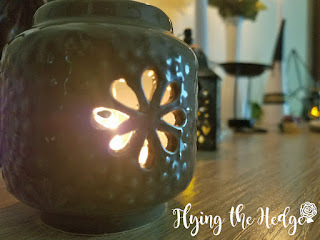 I hope you will spend some time actually looking through my content and you will find we are two very different bloggers. I understand that I started reviewing Cratejoy after you, but that's only because I was approached by Karen at Cratejoy to do so. I don't purchase items or services for review. If someone wants a review, they offer me a free subscription or a free box and, in exchange, I review it. 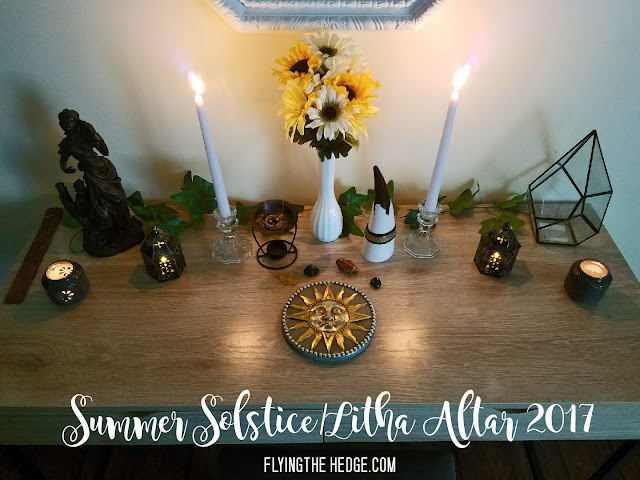 That being said, I was reviewing Sabbat Box for a full year starting with Beltane 2015 and the format for Cratejoy does bear a striking resemblance to my own for Sabbat Box. That's why I started adding pros and cons to the posts - to try to separate my reviews from yours; that is, until you started doing it too. You can certainly see the concern and confusion that that might bring and why I've been getting messages about it. In terms of labeling altars with the arrows and descriptions, I have yet to see another blogger do that and it almost inevitably links readers back to my blog. The format is rather unique. That being said, I'm not going to police what you can and can't use. I'm just bringing it to your attention that readers - at very least, readers of mine - are noticing that it's a mimic of my own posts. I'm aware that you post other content outside of what I post, hence why I've said "some posts" in my original comment. I've only stated what I've seen and what I've been linked to in e-mails and messages sent my way. I want you to be a successful blogger, truly, but I don't think success on the curtails of someone else's hard work is ethical. Simply something to consider. Best wishes to you! I had a pros and cons list on my three month mark reviews for December's Box of Shadows (which I think posted January 1?) and the Gaia Collective's June Moon Box. I don't feel 1 month is long enough to adequately review a subscription box hence why it was not in the other reviews for the same boxes. But its cool. I removed the lists. I don't want anyone thinking I am copying or to add to confusion. I read some of your Sabbat Box reviews. You focused on price points for each box, if I recall. I don't remember a pros and cons list, but maybe I missed the post. I just use the format I use to take notes; its quick and easy to translate into posts. I can just include my pros and cons within the paragraphs instead of making a list. That's fine. 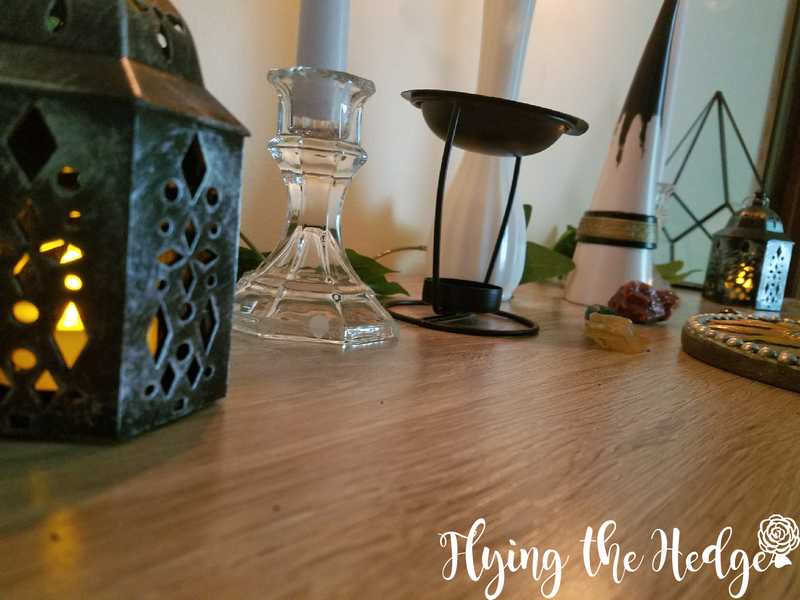 I've seen several arrow labeled altars on Pinterest that are not yours. Yours have a very striking appearance; there is no doubt they belong to you, even the first few you did have your distinctive touch. I'll change the format to limit confusion. I don't mind. I've been playing around with the design every time I create one to figure out exactly how I want to do to label them. I'm not happy with them just year. Perhaps numbers like on a paleontological or botanical drawing. I donno. I'll figure it out by Lammas. And thank you. I wish you the best of luck too! 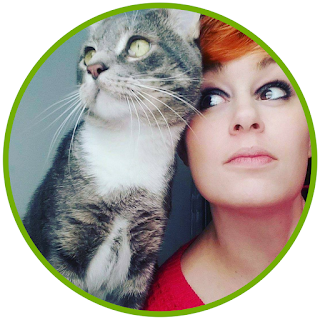 I know you are trying to turn blogging into a full time career. I hope you are able to succeed. BTW, did you raise enough money for a new camera? I tried to find the post a couple weeks ago because I had some extra cash, but was unable to find it. If you haven't, mind posting it or sharing it on Facebook? What a beautiful altar! Happy Litha.